Christmas Boxes is one of the busiest and most exciting times at MPC. 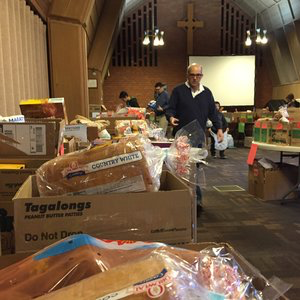 The weekend before Christmas our community gathers to assemble boxes for local families with food staples, a Christmas dinner, Christmas gifts for the family, toiletries, supplies and other items. Compassion in Action, a local non-profit, provides MPC with the list of families we serve. If you or someone you know needs some help with Christmas joy this year, contact Compassion in Action. 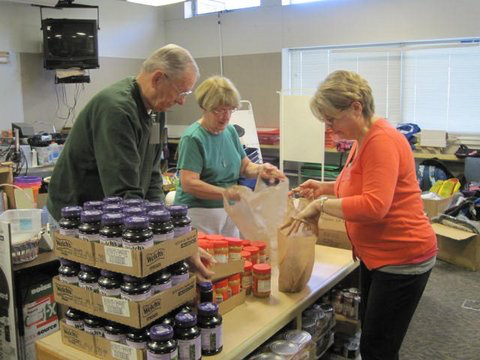 Backpack Buddies is a national grassroots program partnering local churches and service groups with schools to provide extra weekly nutrition for school age children experiencing food insecurity over the weekends. 2018 is our 10th year in partnership with the Milwaukie Lions Club to bring this program to nearby Oak Grove Elementary. We are serving 72 students this year. Contact the office if you'd like more information on helping with Backpack Buddies. S.O.N. network utilizes churches to temporarily house people when shelters are full. 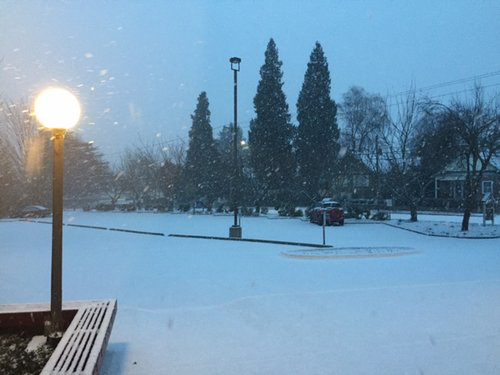 MPC participates during the winter months, hosting families for up to two weeks at a time. We will need volunteers ready to provide meals, to host in the evenings and overnight stays, laundry, transportation and setting up for the family. Stay tuned to newsletters and announcements for volunteer calls.